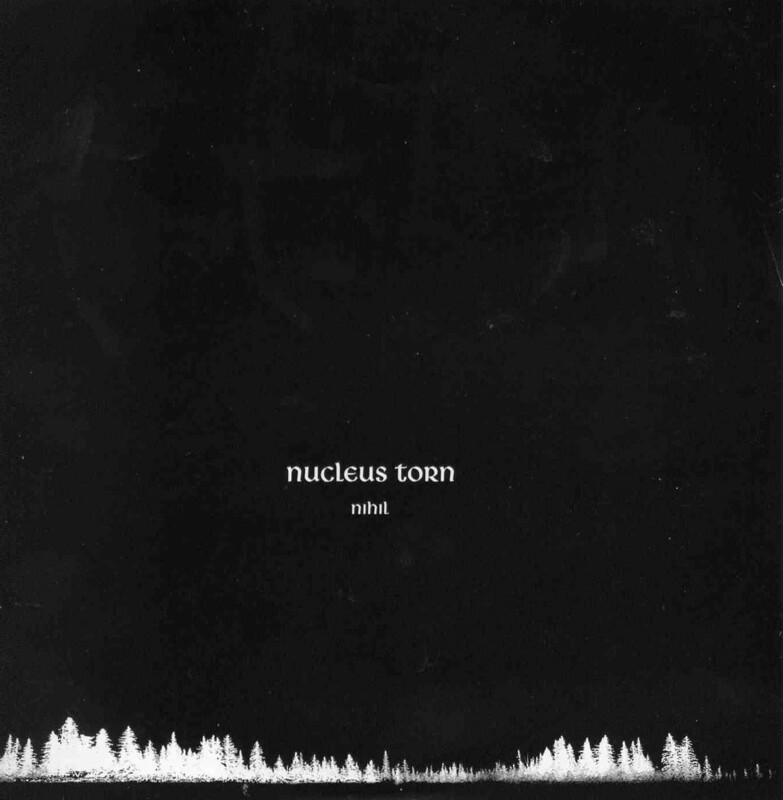 Nucleus Torn is a Swiss band and this is a re-release of their original digipack CD put out in 2005 in only 500 copies. The band is lead by Fredy Schnyder and joined by 6 other musicians, including male and female vocalists. The music is a strange and unique mixture of dark, folky and heavy music. The CD begins with the acoustic track Glass Spirit with a very folk feel to it and female vocals and ending with some nice piano. This contrasts with Traveller’s Rest, which begins quite mellow with cello, acoustic guitars and male vocals but the track slowly builds up and then goes almost silent in the middle before exploding again. Night’s Grave is a 2 minute piano piece that leads into Summer Bled, which has a very ominous feel to it and quite interesting spacey ending. Close is a spoken word piece by Maria. The Sunclad is a very beautiful piece of music. The CD ends with the very intense Peregrina Sublime. The band are currently finishing up their follow up LP to be called Knell and released this autumn (2007).